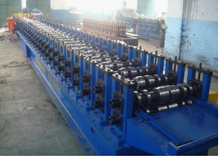 The roll forming process parameters play a major role in the quality of the final roll-formed product. 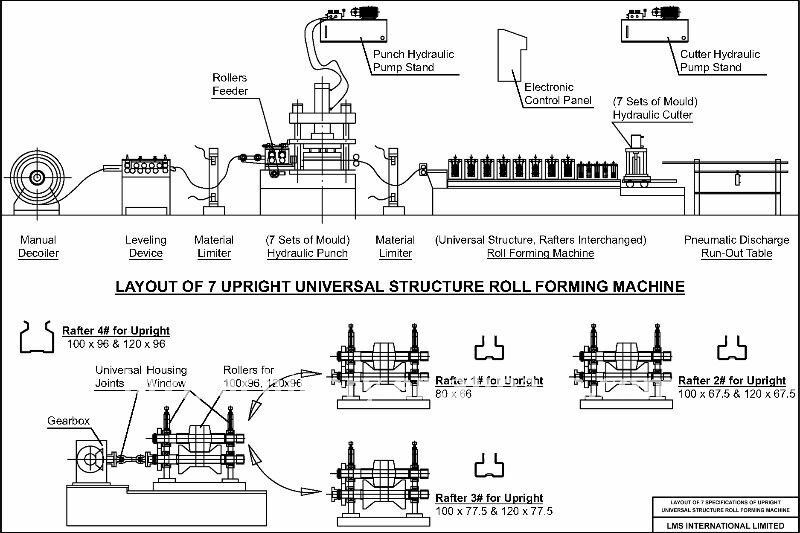 Optimum configuration without any cost increase in the roll forming line could present accurate and flawless products. 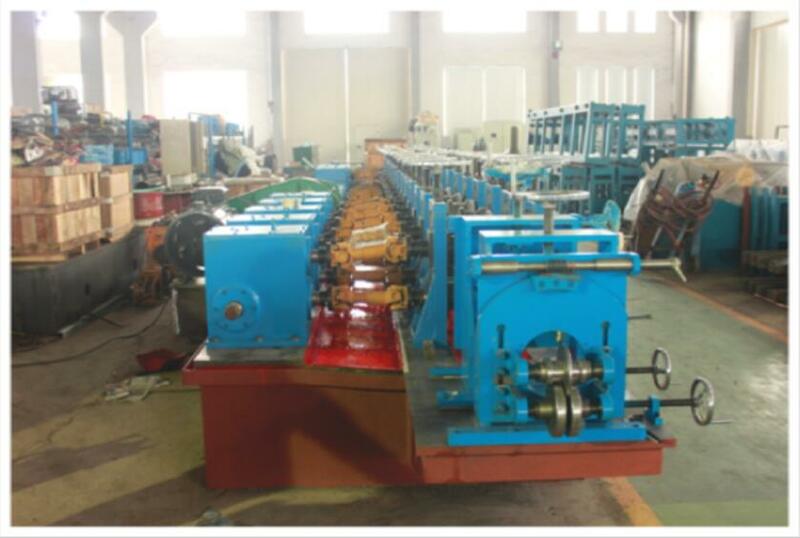 In this paper, a roll forming process experimental modelling of a symmetrical U-section profile from advanced high strength steel (AHSS) material (type DP600) is presented. 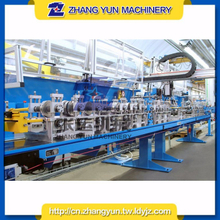 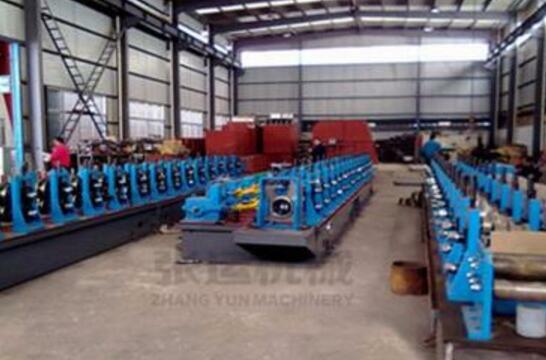 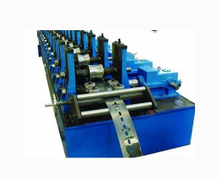 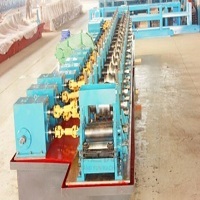 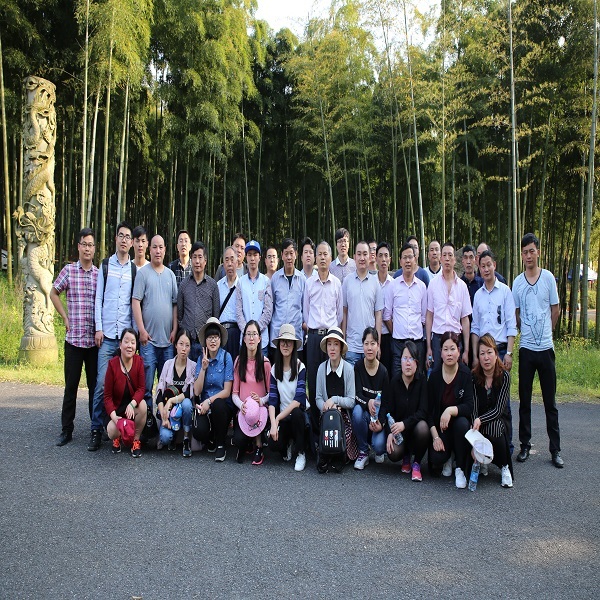 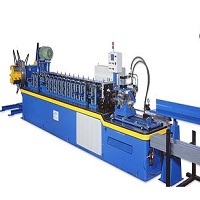 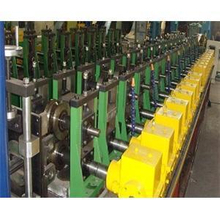 At present, the potential market is quite large, broad prospects for cold roll forming machines' development. 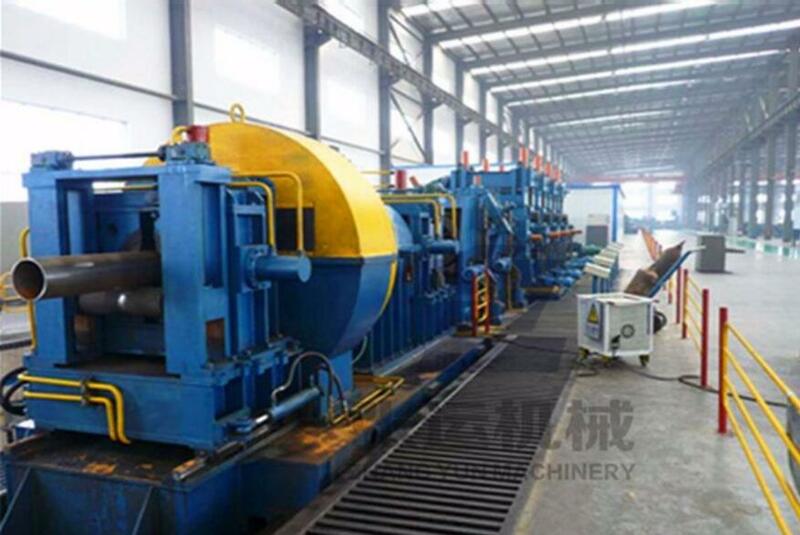 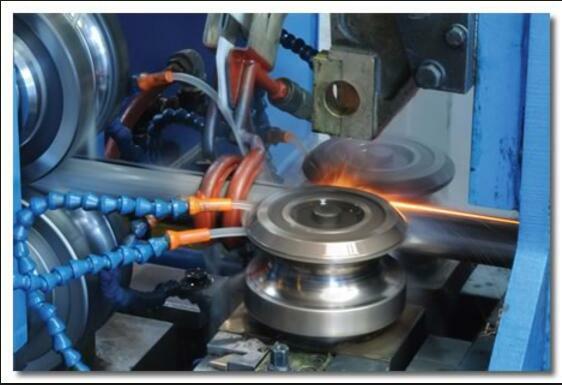 Do You Know High Frequency Induction Welding Exactly? 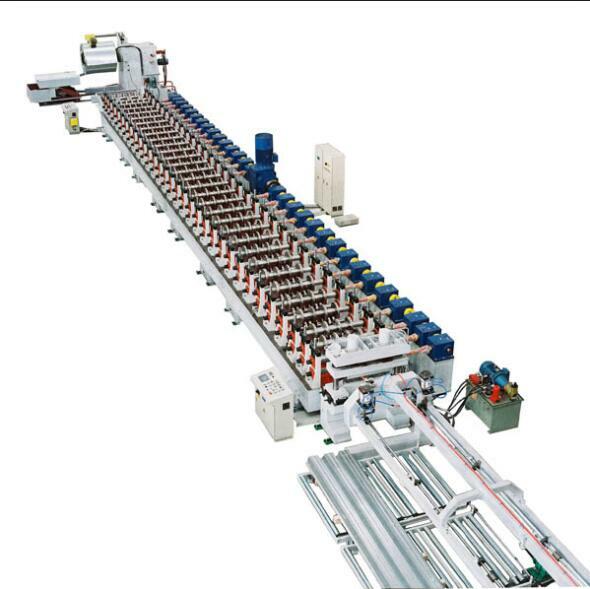 Many residential buildings in Moscow is built during the Soviet Union, the building equipped with elevators have many security risks ,although After repair,it is also difficult to ensure safe use.So China hollow elevator guide forming machine will have a huge market in Russia.